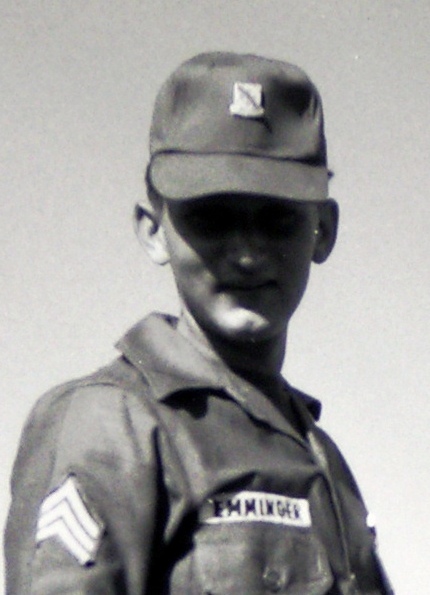 I arrived in RVN in June 67; green as grass and maybe the second or third youngest guy in the platoon. 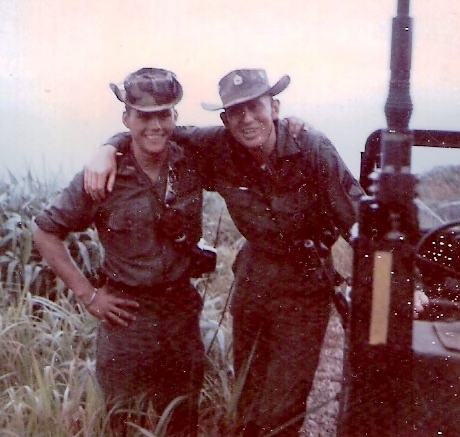 Seago was my Platoon Sergeant for my first weeks in 3rd platoon. He had worked with Lt. Wagner and Lt. Atkinson before that. E-7 Davis came in July 1967. Both he and Seago were outstanding people with very different personalities and I learned a lot from them. Seago was easy going and was particularly good with people and managing junior lieutenants. He certainly managed me well. I also recall that he played the fiddle in a band at the NCO club and I heard him play once or twice when I was invited there. Davis and I bumped heads at first but we managed to get along better as I learned from him and gained experience. He being from the South and me from Brooklyn, NY didn't help initially. He was an excellent soldier, knew his stuff and really took the responsibility of protecting the troops seriously. I recall he was a very serious person. 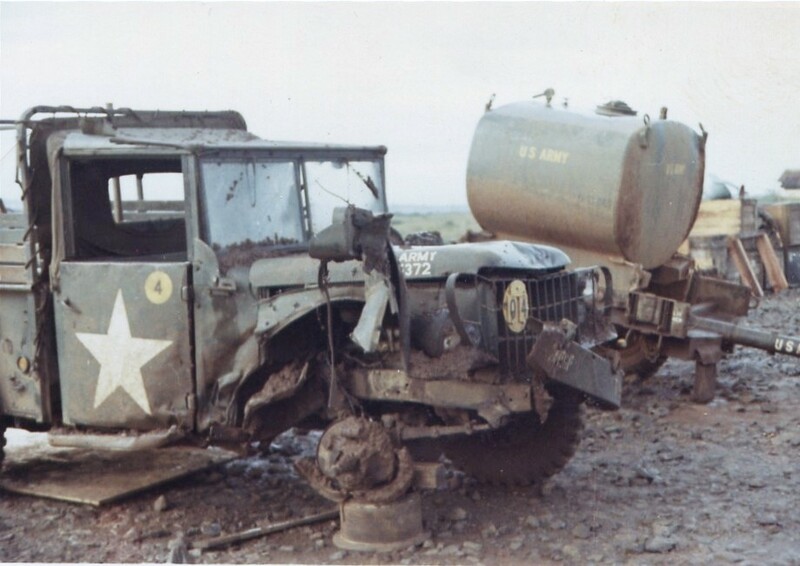 On the morning of 10 November 1967, PSgt Davis and Sgt Emminger were wounded on Route 509 when a mine exploded under A-35, Davis' 3/4 ton truck in which they were traveling to the bridge site. 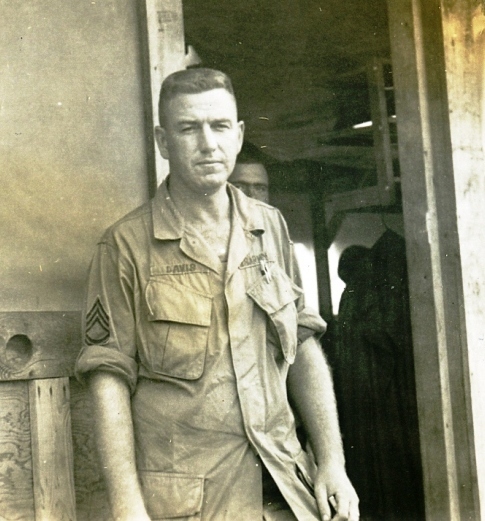 Davis went to the hospital in-country (I think Nha Trang) and wound up back in A Company rather than getting to go home. I have a vague memory of visiting him in the hospital. Over the years I've lost track of what happened to Sgt. Emminger. 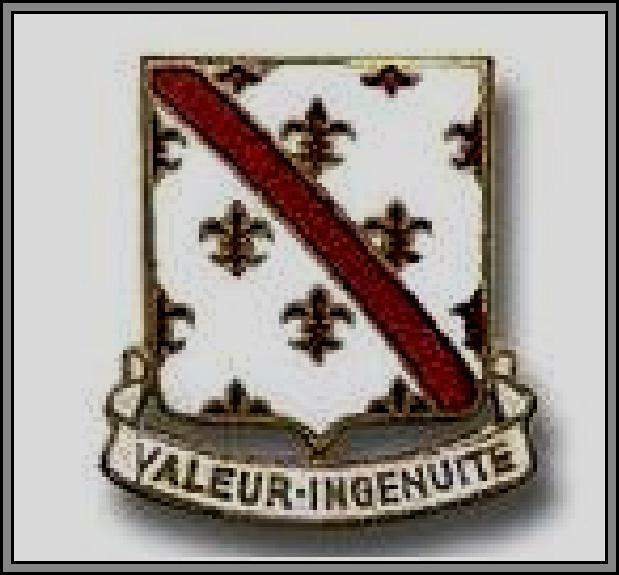 If I remember correctly, our security force on 509 was an armored cavalry unit, B Company, 1st of the 10th Cavalry (the Buffalo Soldiers). One of my proudest moments was when the platoon reacted very fast and secured the area quicker than the escorting "A Cavs." 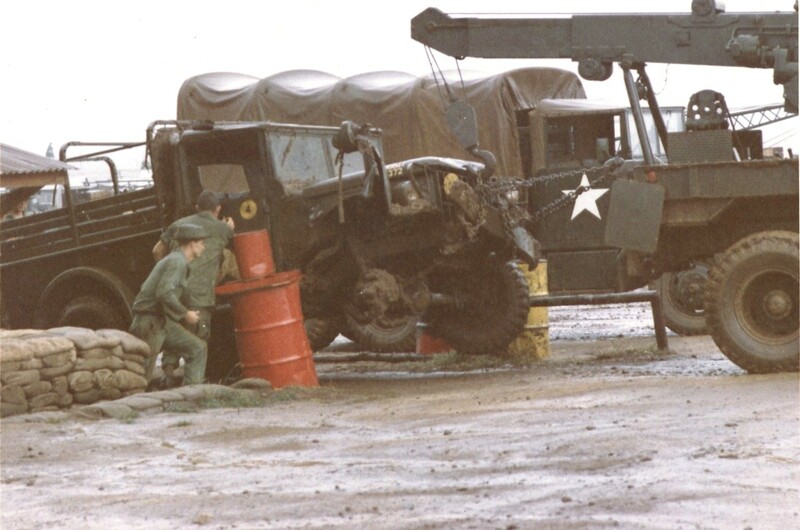 Our guys off loaded from the trucks and secured the area before the A Cav reacted and got in position. 3rd platoon continued to help secure the position until we evacuated the wounded. Afterwards, if I remember correctly, we continued on to the bridge site to go to work.